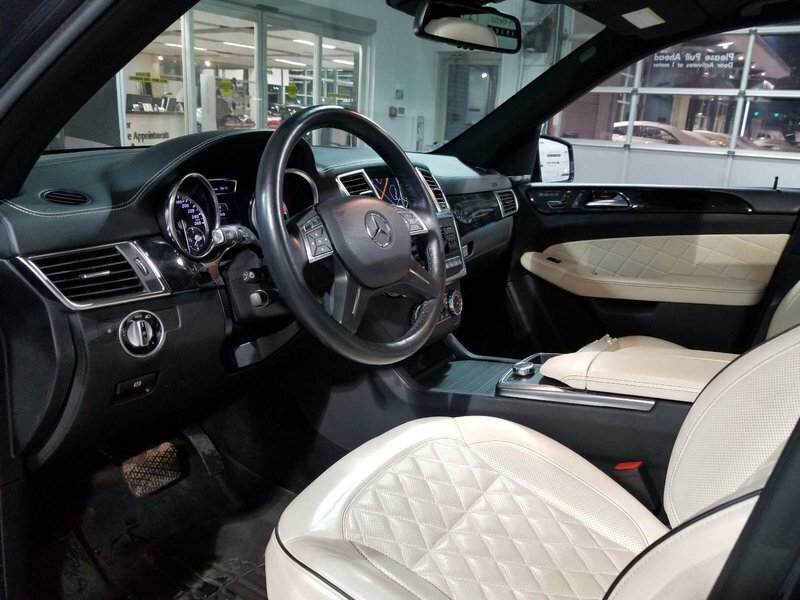 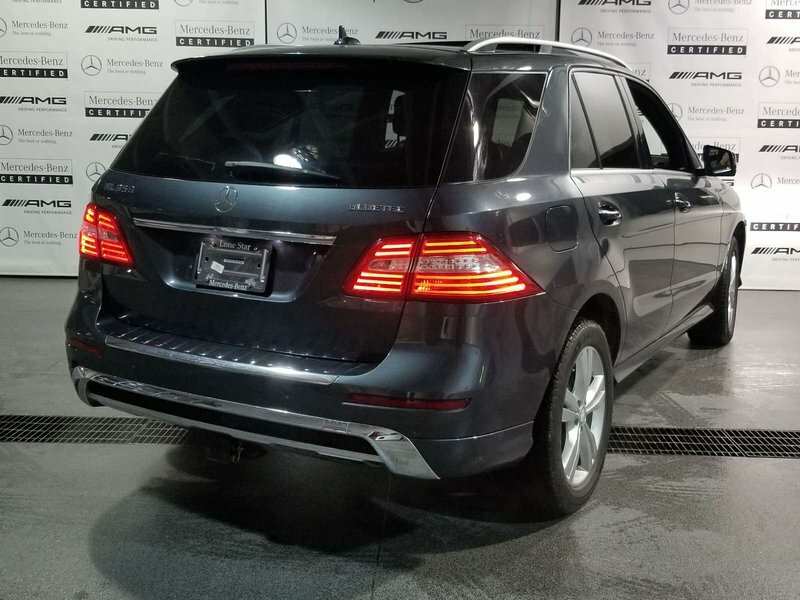 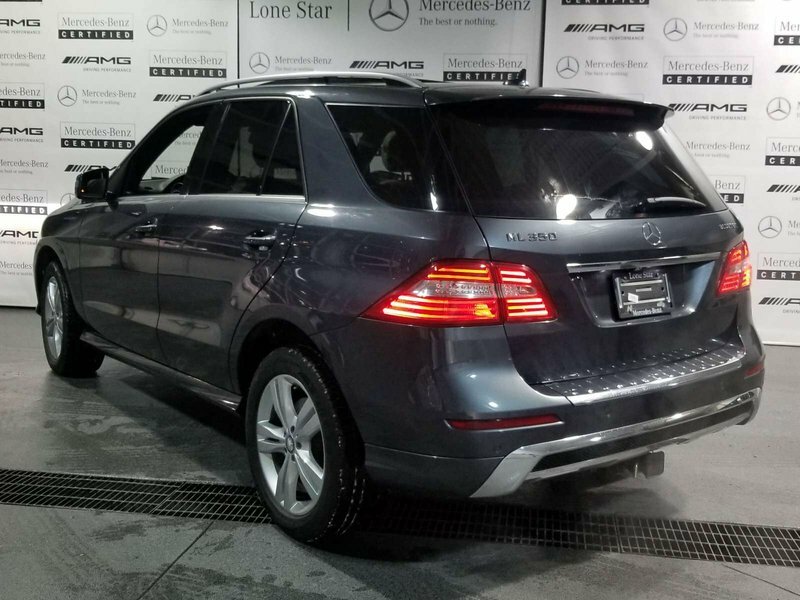 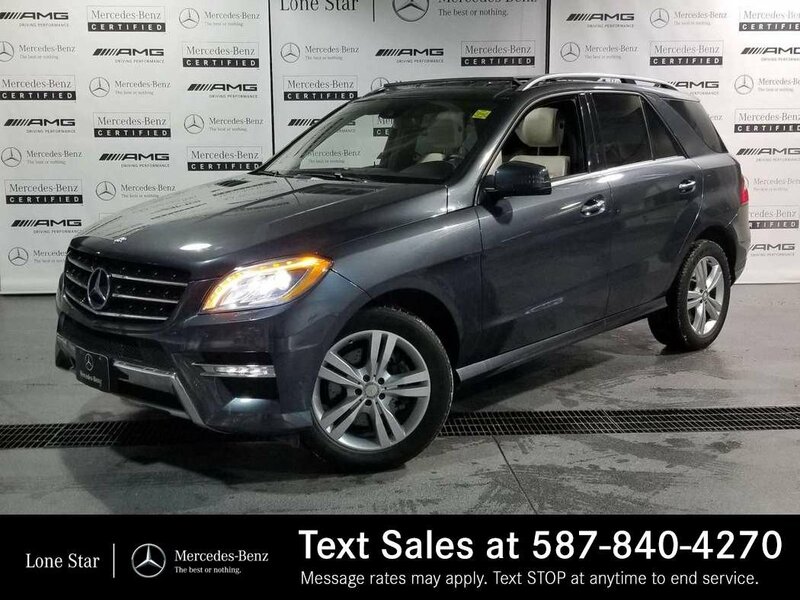 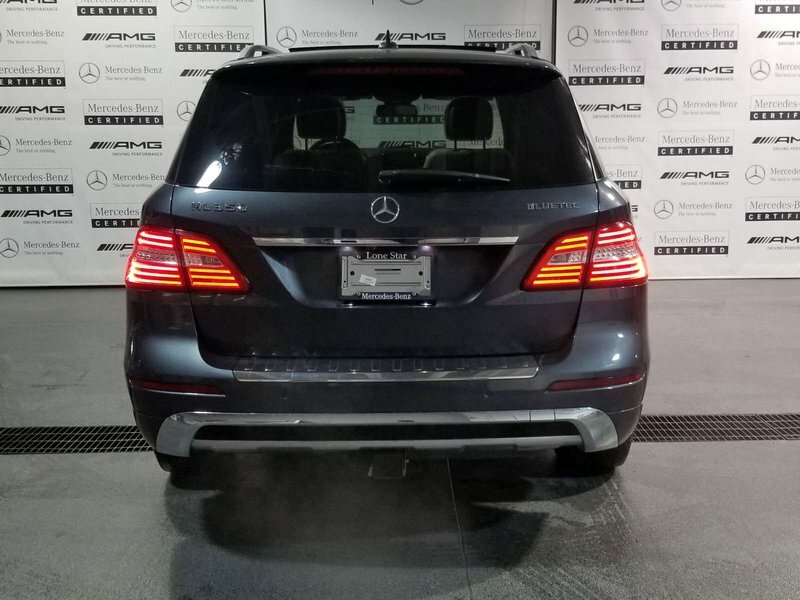 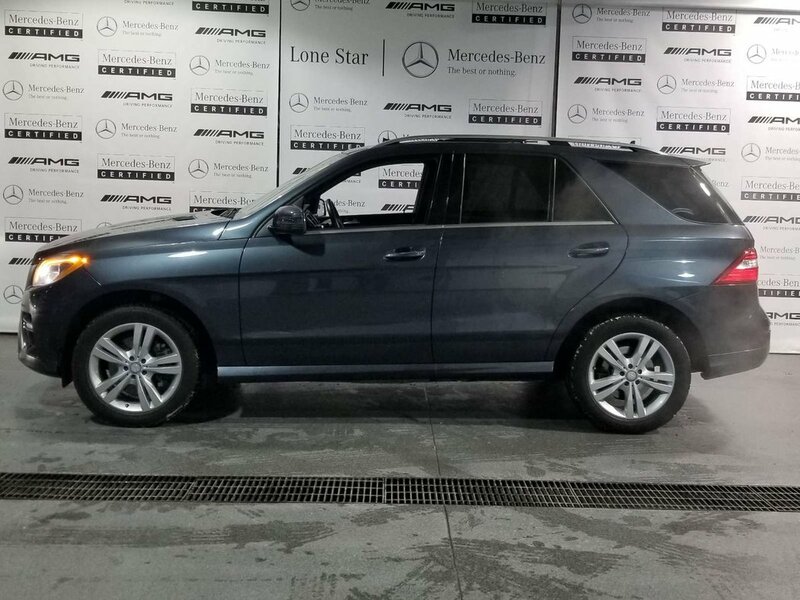 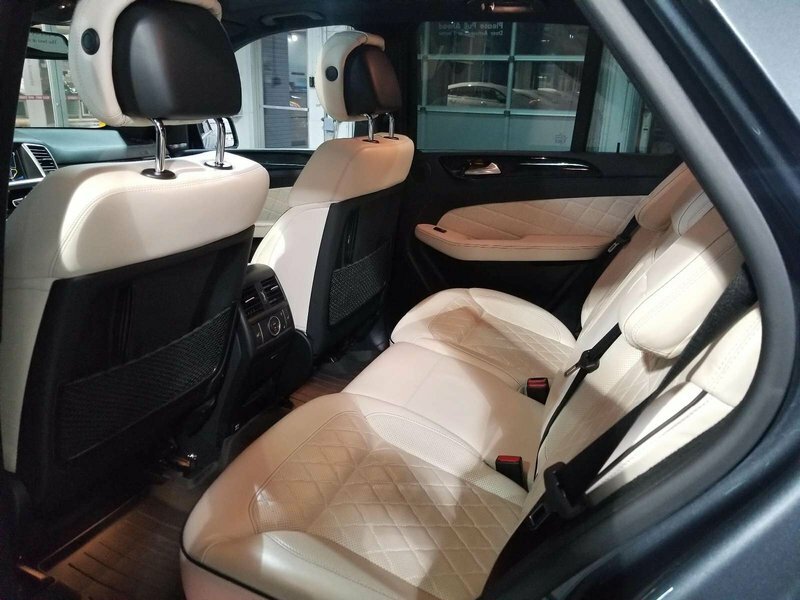 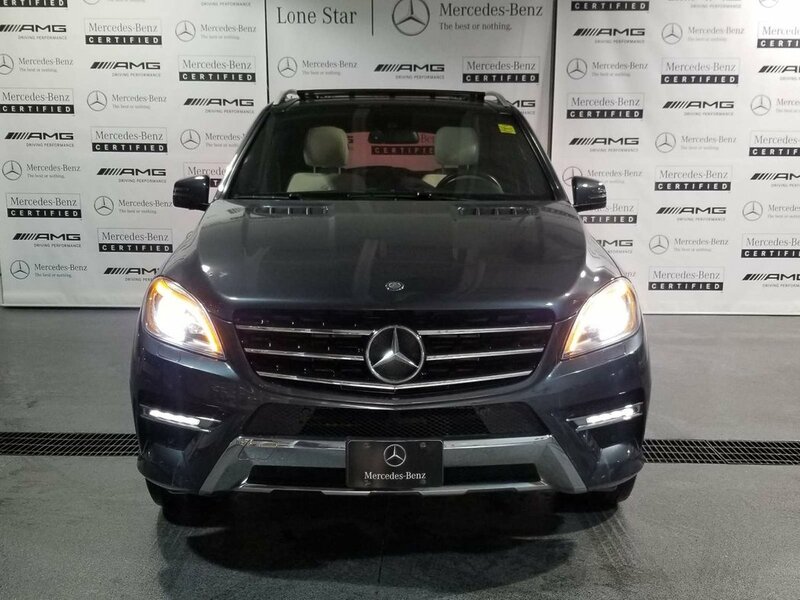 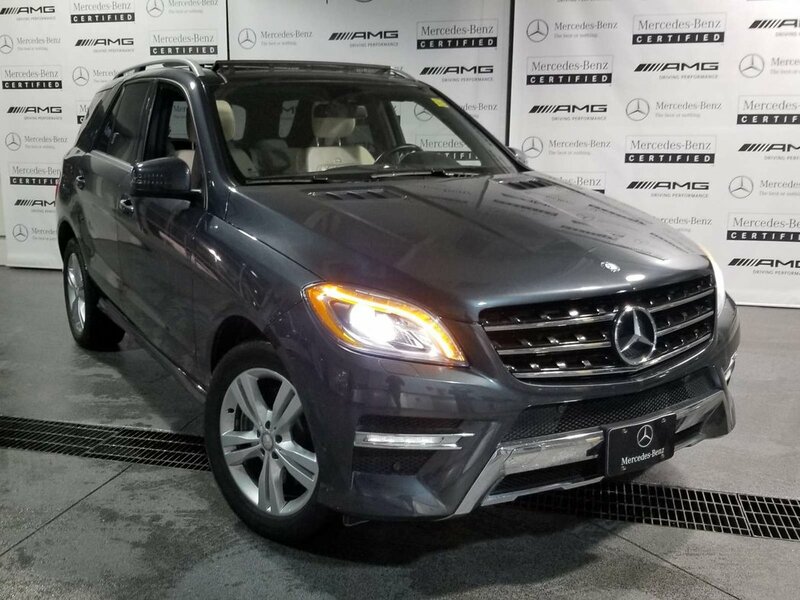 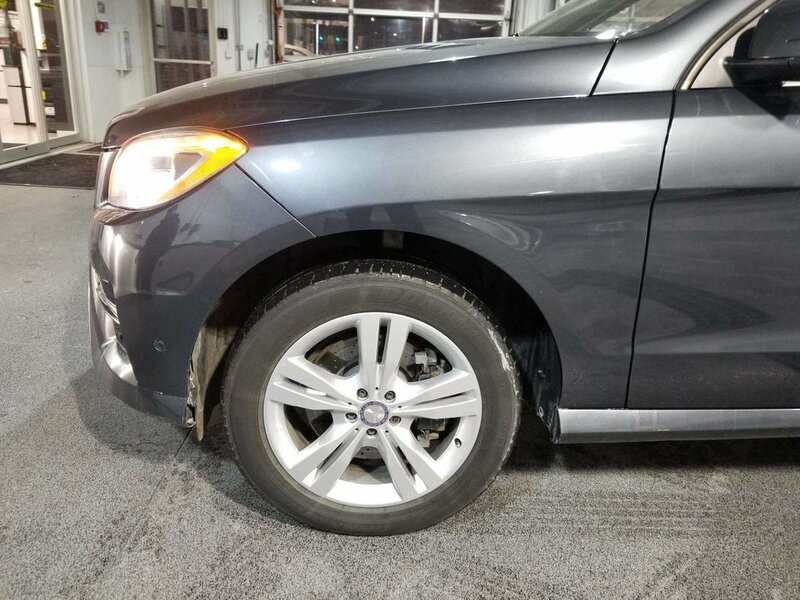 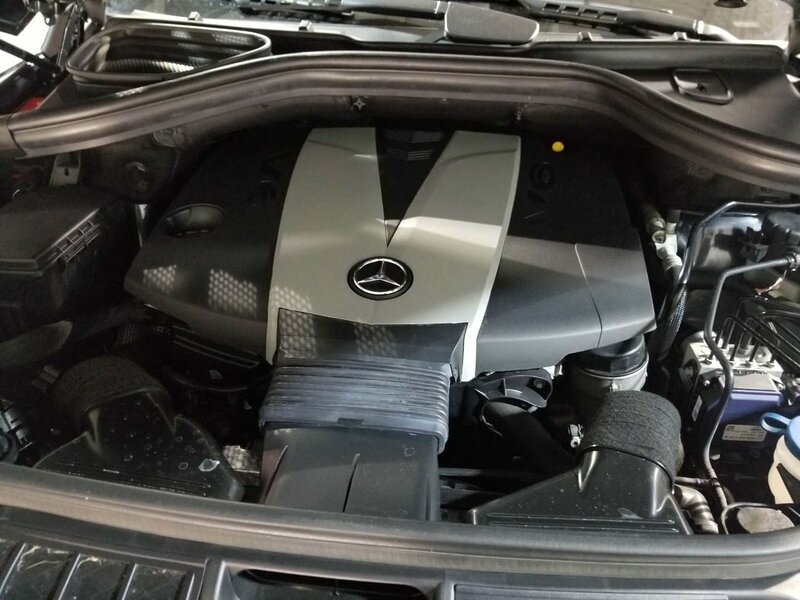 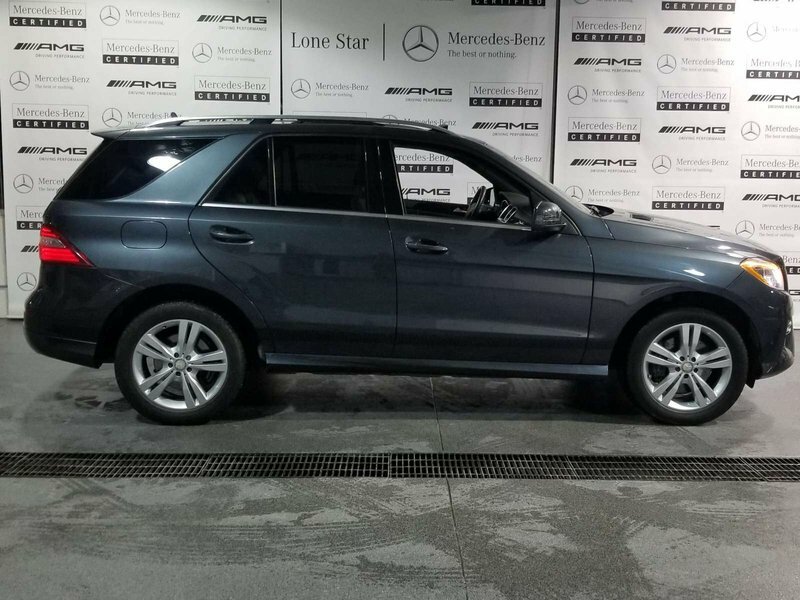 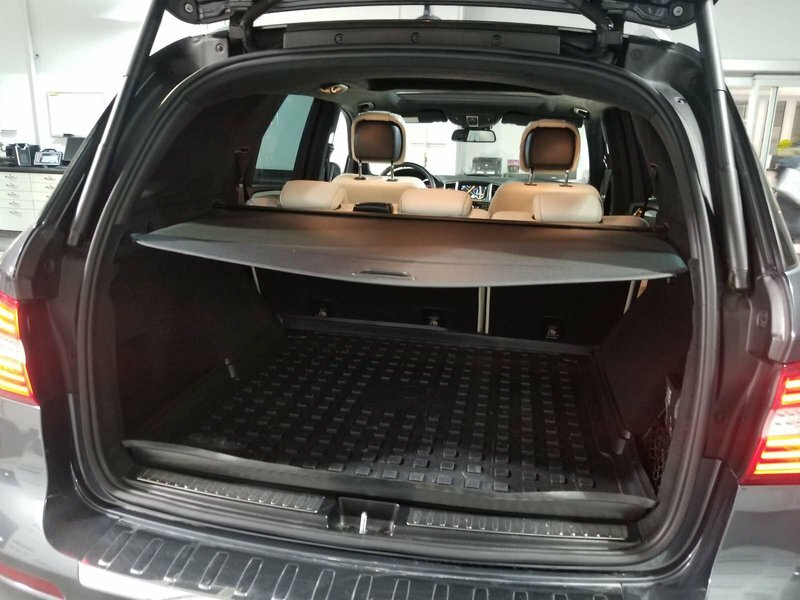 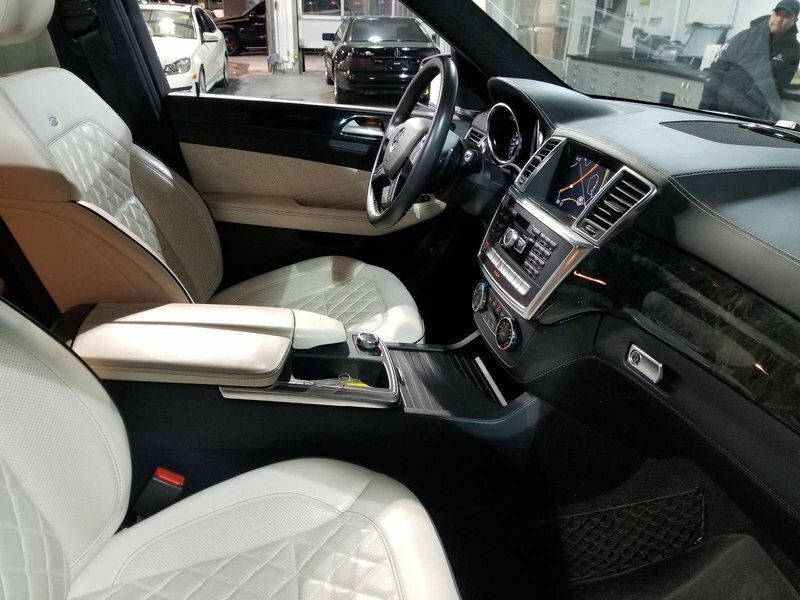 This 2013 Mercedes-Benz M-Class ML 350 BlueTEC, has a great Gray exterior, and a clean Black interior! 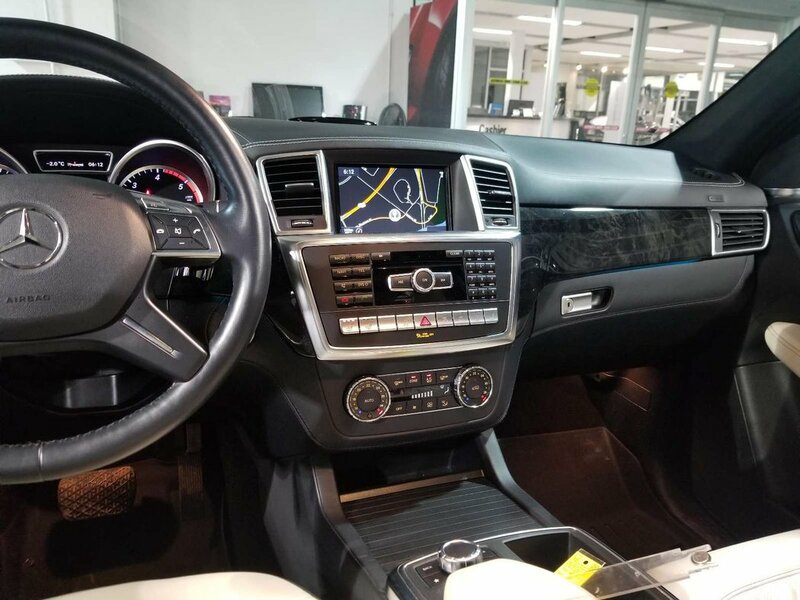 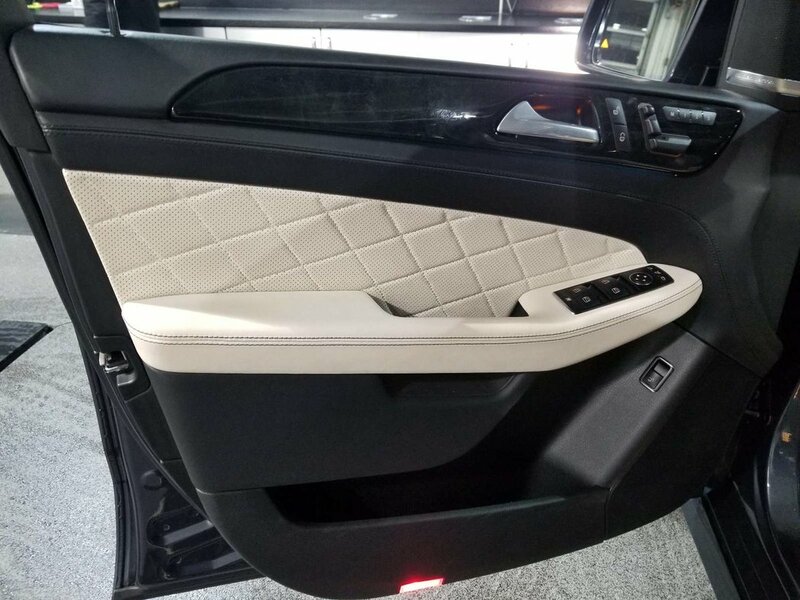 This model has many valuable options -Sunroof -Bluetooth -Aux. 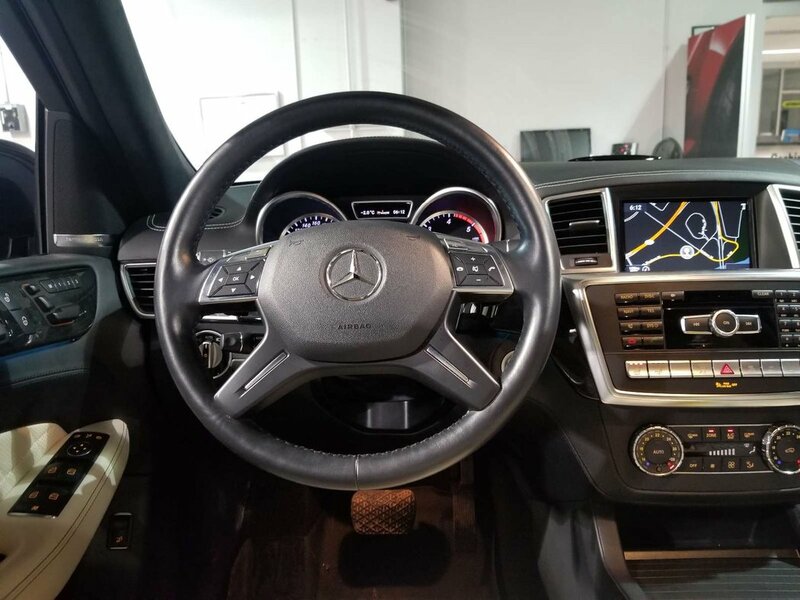 Audio Input -Hard Drive Media Storage -Heated Front Seats -Heated Mirrors -All Wheel Drive -Auto Climate Control -Multi-Disc Changer -Automatic Headlights -Multi-Zone Air Conditioning -Security System -Garage Door Opener -Power Locks -Keyless Entry -Power Windows -Power Lift Gate -Rain Sensing Wipers -Steering Wheel Controls -Cruise Control -Tow Hitch -Leather Steering Wheel Automatic Transmission -Rear Bench Seats -Tire Pressure Monitors On top of that, it has many safety features -Brake Assist -Traction Control -Stability Control Call to confirm availability and schedule a no-obligation test drive! 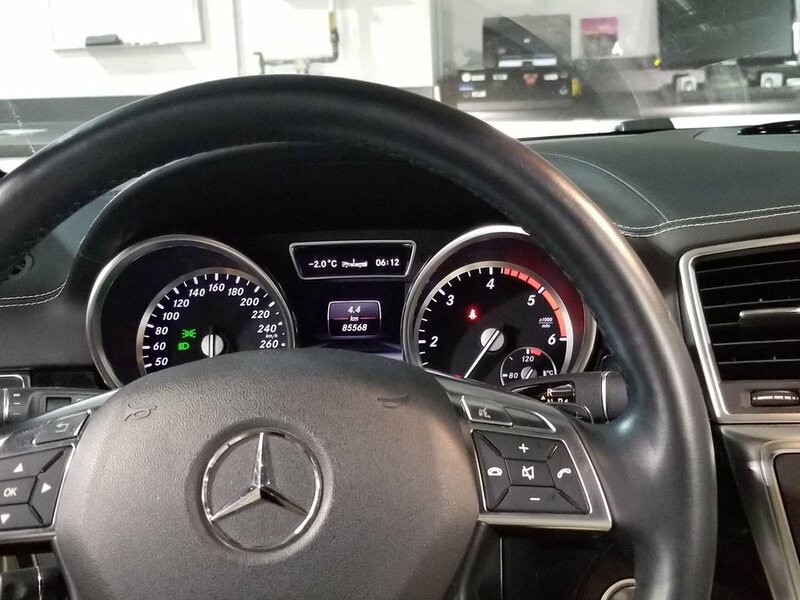 We are located at 10 Heritage Meadows Rd SE, Calgary, AB T2H 3C1.